Warm and practical–simple as that. 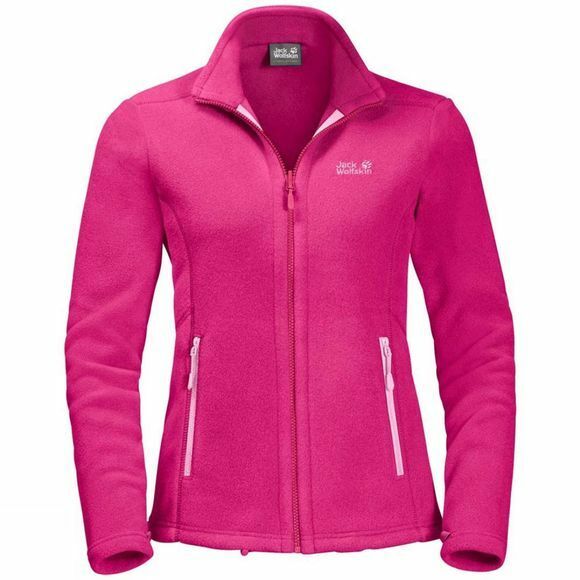 Our Womens Moonrise Jacket is a very versatile jacket made entirely of recycled materials and is ideal for hiking trips. The jacket is equipped with a system zip (length: SHORT) so you can zip it into a compatible outer jacket to create a functional combination for cold, wet weather.